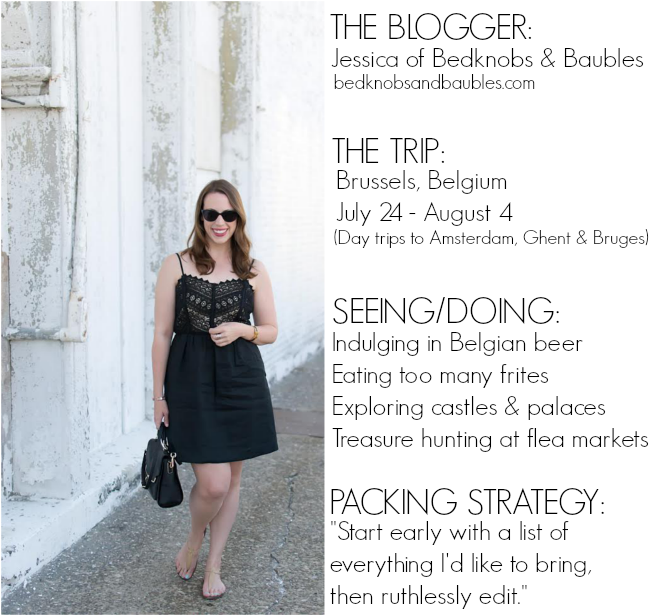 Let's Go There is back today with an amazing blogger and jet-setter, Jessica of Bedknobs & Baubles. I've been following Jessica's blog for a couple of years and it's one of my daily reads. 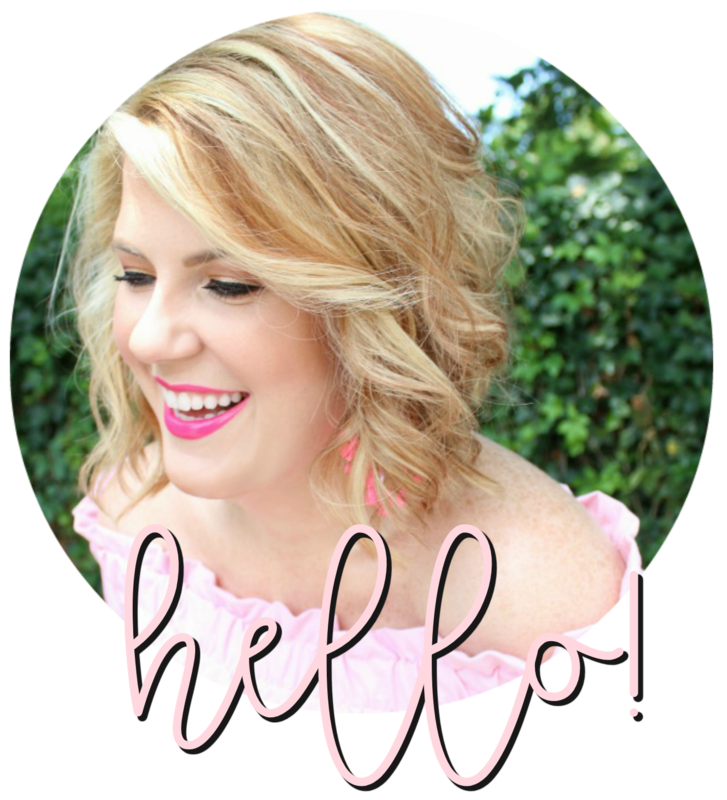 I love her beautiful, detail-focused photography and the jewelry blogging niche that she's created for herself. 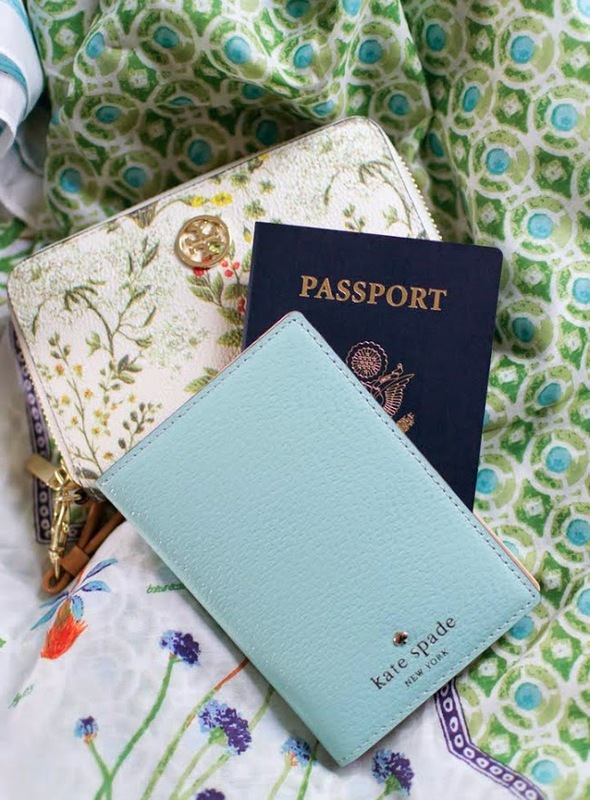 Her style is classic and well-edited with great pops of color and print. She and her boyfriend are getting ready to set off on their first European adventure tomorrow! Jessica told me that they're both beer aficionados so it only seemed natural for them to choose Belgium as their destination - Cantillon and Delirium Cafe are on the agenda! Jessica has also challenged herself to find the best chocolates, frites, and mussels while she's away. While they're in Europe, she and her boyfriend are planning to visit Coudenberg, the Horta Museum, and at least one art museum. Their day trips include Ghent for its canals, Bruges for its picturesque Medieval history and Amsterdam to visit the Rijksmuseum, shop for Delft pottery and stop at Lanksroon for some delicious stoopwafels. 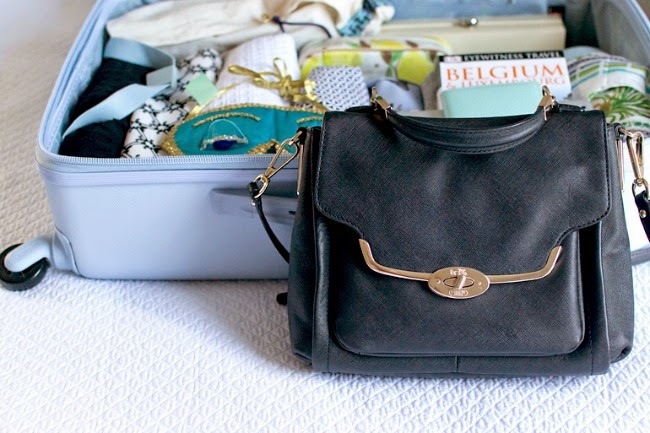 "I start with a packing list a month in advance and add everything I'd like to wear. As the weeks pass, I cull the items from the list that aren't versatile or don't fit within a particular color scheme. 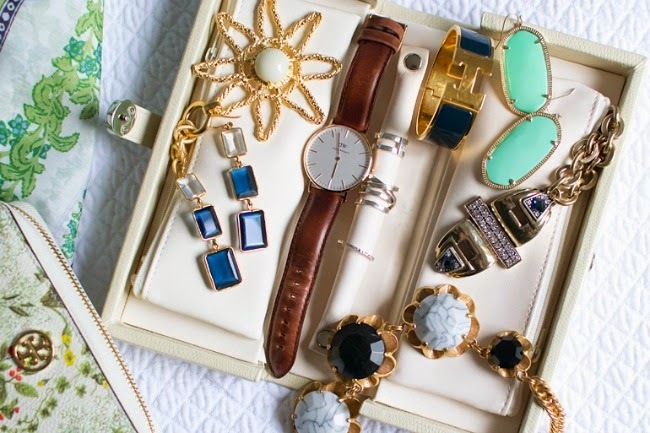 Of course, I have a hard time applying this strategy to my overflowing box of jewelry!" Follow along on Jessica's Belgian adventure on twitter and instagram! And be sure to pay a visit to the other posts in this series and keep up with everyone's trips via the hashtag #JLletsgothere! Omg. 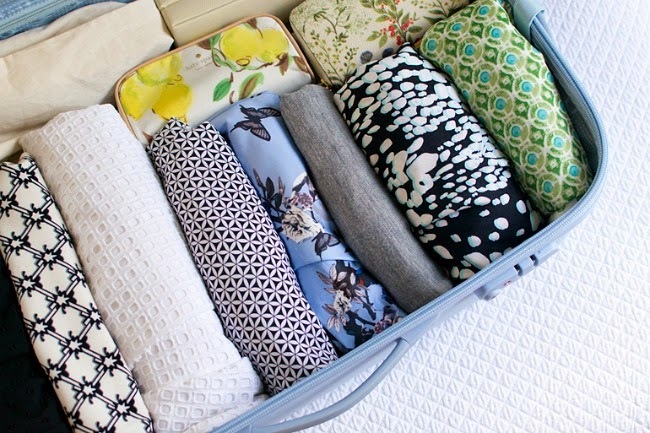 Her suitcase is not only adorable it's PERFECTLY packed. Love that she's going thrifting while their. Def checking out.